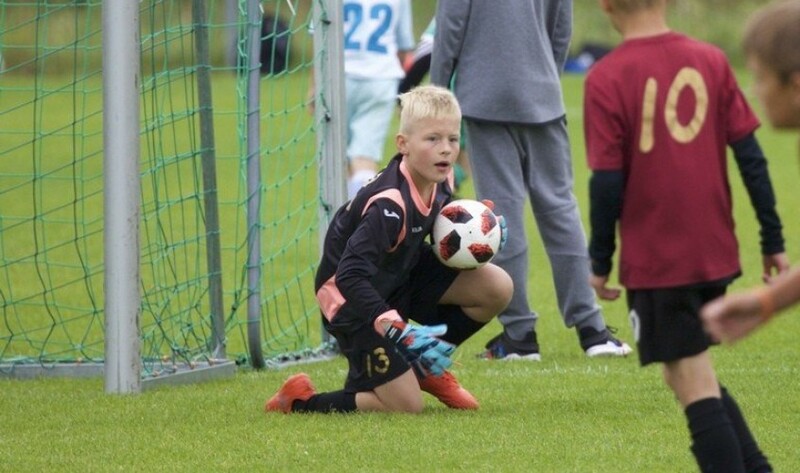 Tallinn Cup News Tallinn Cup 2019! Summing up February! There are several applications for participation in the Tallinn Cup 2019 in February! There are several applications for participation in the Tallinn Cup 2019 in February! Among other two Latvian clubs, FK Jurnieks and FC Leevon, which will arrive in Tallinn with teams of 2010, 2009, 2008 and 2005 ages born. The Finnish club from the city of Kotka - KTP will participate in the category not older than 2006 born. Two Russian clubss of FC Favorit Vyborg and Temp Gurievsk will arrive with the teams of 2009 and 2010er. There is an interesting team - Academy of Planet - will take part in the tournament with a team of 2011age born. This team is itneresting because it consists of boys from different regions of Russia. Estonian clubs apply to the tournament with JK Tallinna Kalev, Rakvere JK Tarvas and FC Tiigrid respectively 2007, 2006 and 2007 ages born. We are waiting for responses from the clubs of Belarus, Kazakhstan, Finland, Russia and the United States. Currently clubs from more than 10 countries have confirmed their participation in the Tallinn Cup summer football tournament! Welcome to the Tallinn Cup! !